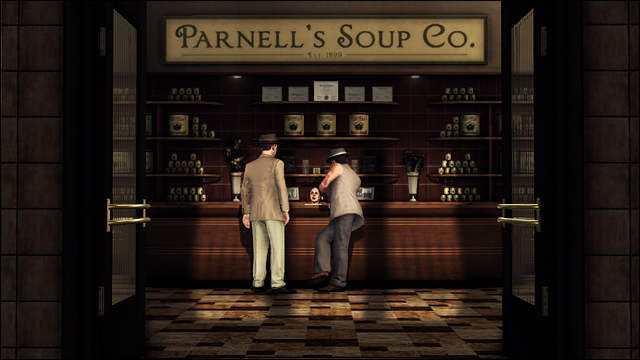 L.A. Noire's Reefer Madness Case is here! "Vice Narcotics receives a tip from one Freddie Calhoun, junkie, snitch and all around no-hoper. Freddie seems to be playing it straight for once, sharing information on a city-wide marijuana distribution ring. Phelps and Earle will search, question and raid their way to the top of the operation, and in the process learn how the crooks could be smuggling fifty pound shipments of dope in plain sight."